Gift Certificates are available for purchase in any amount. Gift Certificates can be mailed. Please contact the store to make purchase. Detective Renée Ballard is working the night beat -- known in LAPD slang as "the late show" -- and returns to Hollywood Station in the early hours to find a stranger rifling through old file cabinets. The intruder is retired detective Harry Bosch, working a cold case that has gotten under his skin. Ballard can't let him go through department records, but when he leaves, she looks into the case herself and feels a deep tug of empathy and anger. She has never been the kind of cop who leaves the job behind at the end of her shift -- and she wants in. 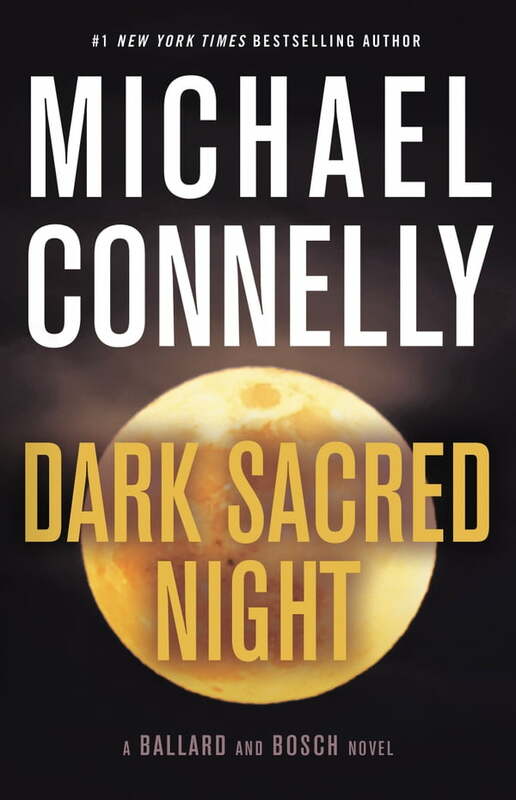 Dark Sacred Night for the first time brings together these two powerhouse detectives in a riveting story that unfolds with furious momentum. And it shows once more why "there's no doubt Connelly is a master of crime fiction" (Associated Press). Our search engine looks through our distributors database, and while a book may be available to order, it may not be in stock in store at the time. Please call to check the status of a particular book.